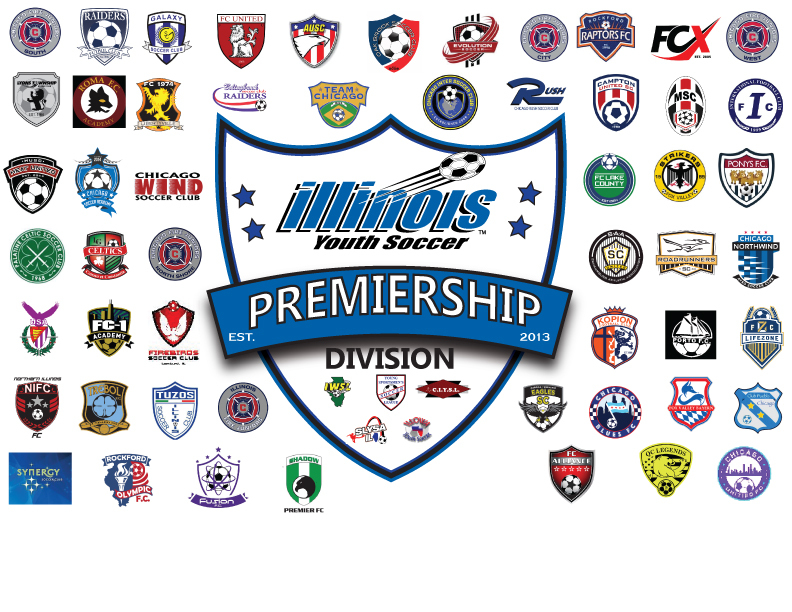 Illinois Youth Soccer started the State Premiership Division in Spring 2013 with support from our competitive member leagues. This exclusive competition was designed to give elite teams that are registered with Illinois Youth Soccer competitive member leagues (Illinois Women’s Soccer League (IWSL), Young Sportsmen’s Soccer League (YSSL), Central lllinois Youth Soccer League (CIYSL), St Louis Youth Soccer Association (SLYSA), and ILLOWA an opportunity to compete against the other top teams in the state. What are the requirements to play State Premiership? ANY team registered and in good standing with an Illinois Youth Soccer member competitive league can apply for the State Premiership. Team must complete the Premiership application and submit a resume for consideration for acceptance into the Premiership. All games are home team host. Illinois Youth Soccer gives each team a schedule with which games they are the home team. Team schedule the game amongst themselves and a finalized schedule must be submitted to Illinois Youth Soccer by the schedule by deadline. Teams are allowed to reschedule games as need be, following a specific protocol. What are the Premiership fees? Teams pay their registration fee directly to the Illinois Youth Soccer member competitive league (CIYSL, ILLOWA, IWSL, SISL or YSSL) that they are registered with. Any fees the team incures for field usage or rental is paid by the home team. For the Boys State Premiership there are 2 tiers, State Premiership Elite Divison and State Premiership Division. The top 6 teams in the State Premiership Elite Division retain their spots for the following season. The top 2 teams from the State Premiership Division are promoted to State Premeirship Elite Division. No teams automatically retain their spots in State Premiership Division tier 2 and must submit an application each season for consideration. The champion of the top U12-U14 divisions in the YSSL earn a promotion into Tier 2 of the State Premiership Divison. For the Girls, the top 4 teams retain their spot for the following season. The champion of the top U12 - U14 division in the IWSL earns a promotion into the Premiership. Team usually play a 7 game schedule, but that may vary should the size of the division increase or decrease from eight teams. We play a lot of games, can we count Premiership games as 2-for-1 with MRL, State Cup or Presidents Cup games? Yes, as long as both teams agree. 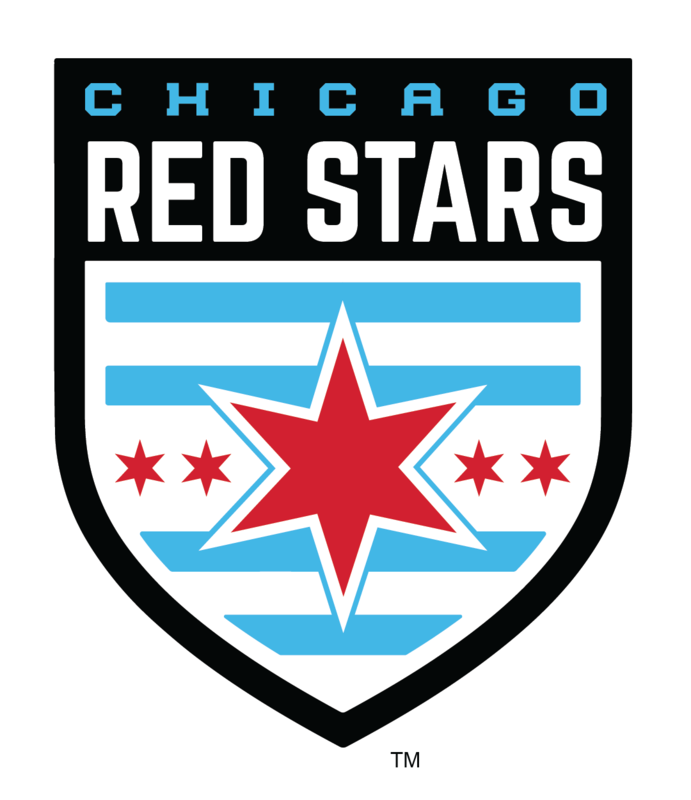 What if we play another Premiership team in a non-Illinois Youth Soccer tournament. Can we double count that game? 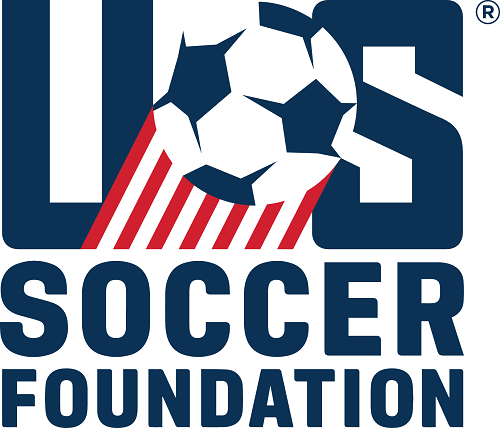 Yes, as long as both teams agree and the tournament is sanctioned by Illinois Youth Soccer or a US Youth Soccer state association. What if my team is not accepted into the Premiership? Can we play both Open Division and Premiership?